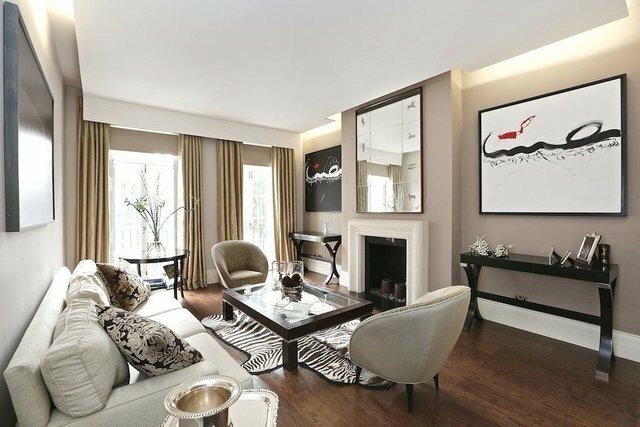 This is a well-appointed family house with excellent accommodation that comprises six bedrooms and an abundance of reception space.Chester Street is a premier Belgravia address located close to Belgrave Square. The property is ideally located for the world-renowned shopping of Sloane Street and Knightsbridge. Also close by are the national transport links from Victoria and the open spaces of Hyde Park.